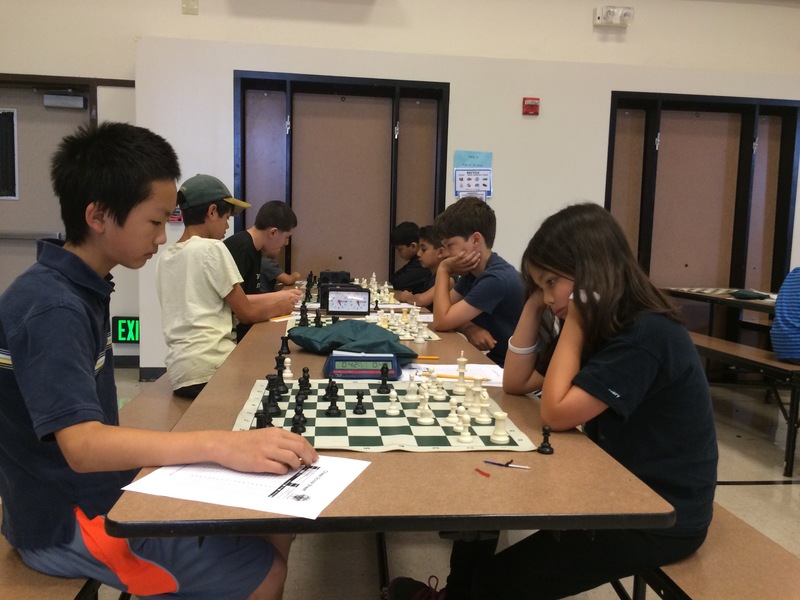 Day six was all about endgames, accurate calculation and friendly competition. 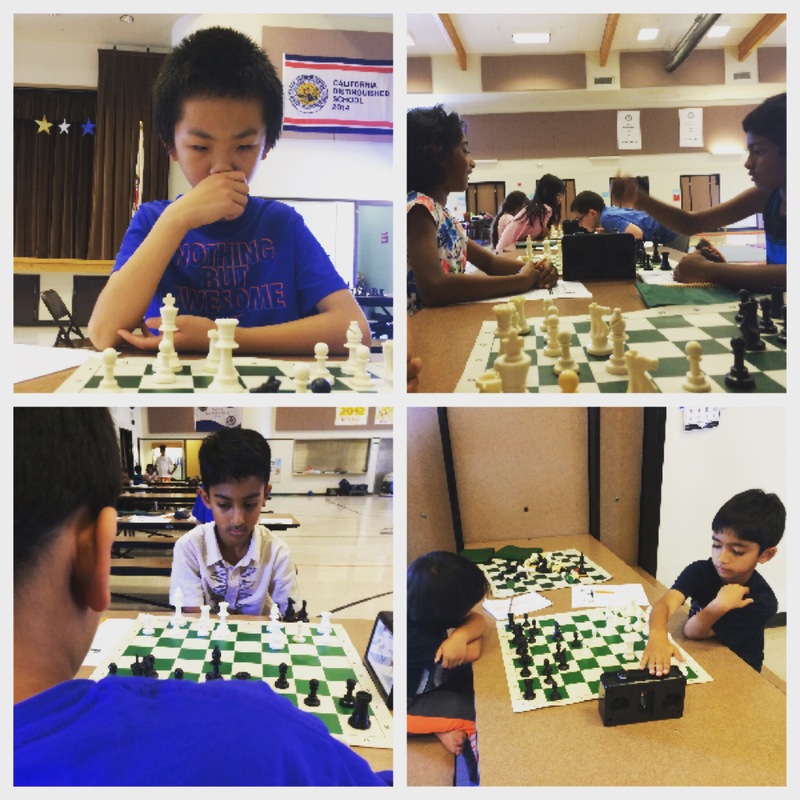 I am so proud of the effort all of our campers put forth and how much noticeable improvement they demonstrate after just six sessions. 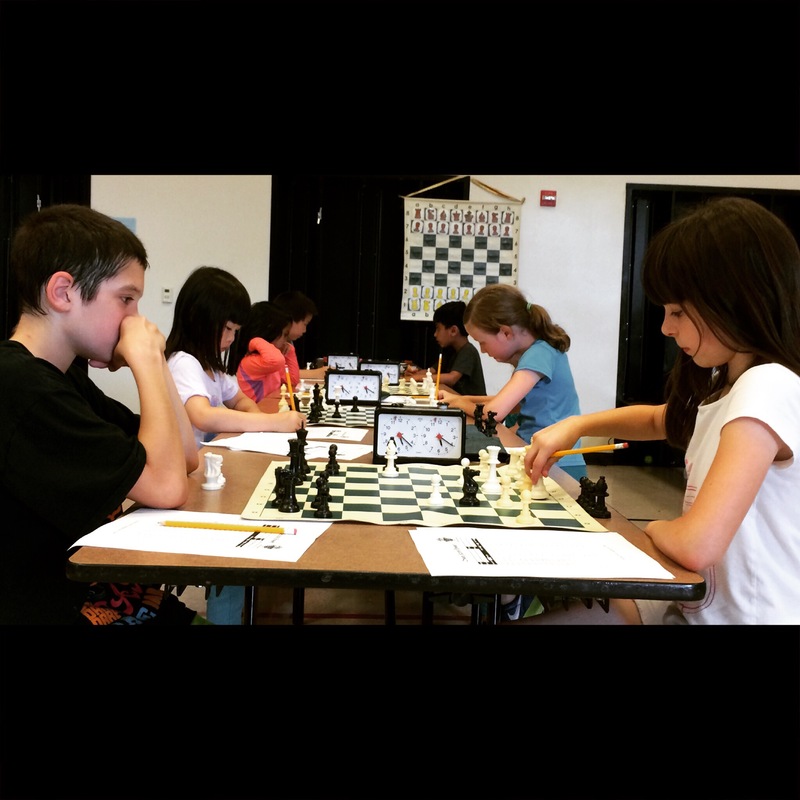 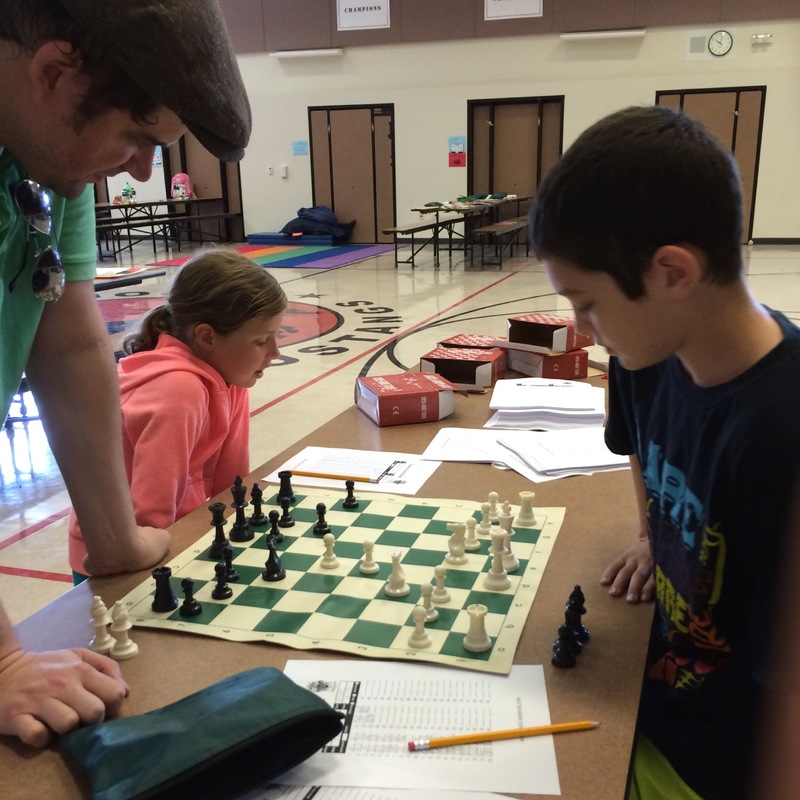 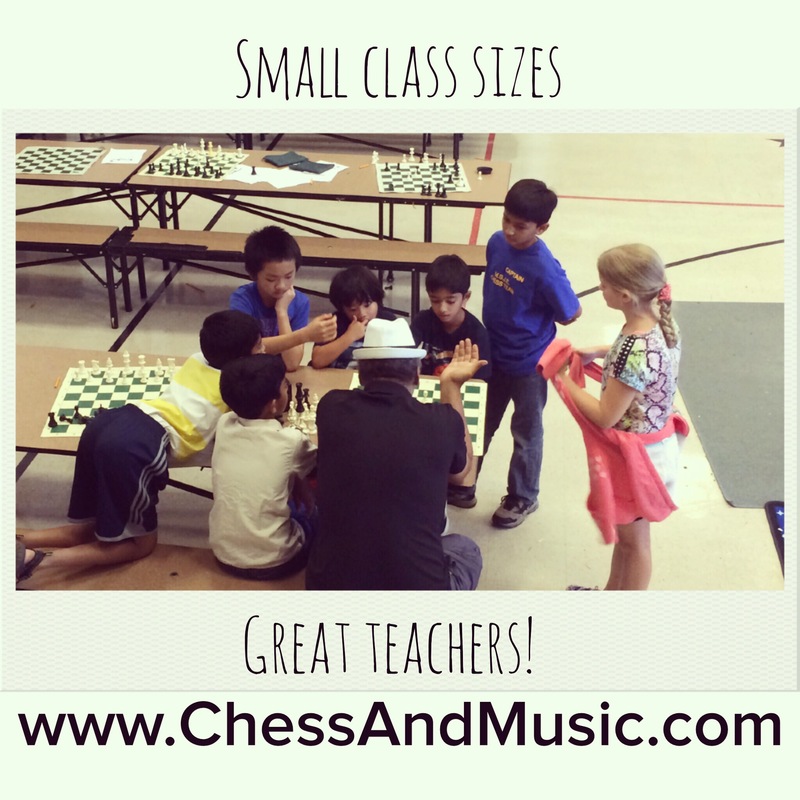 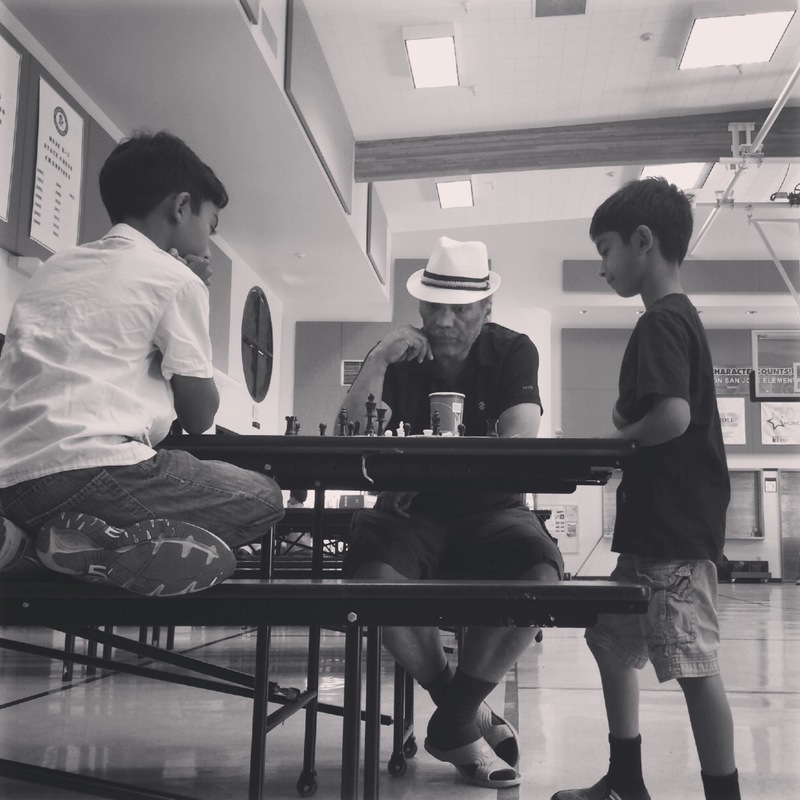 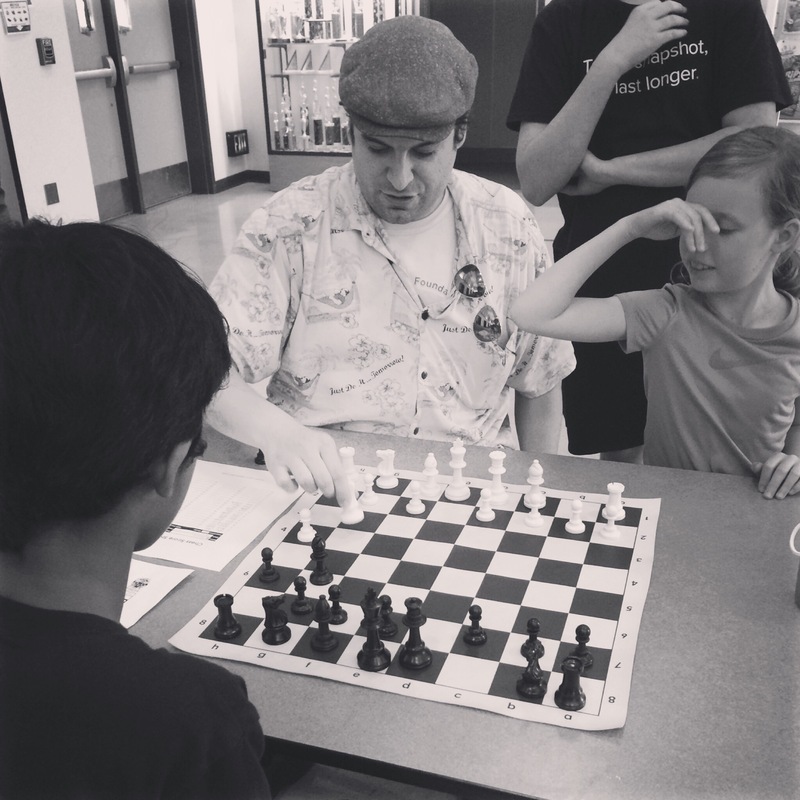 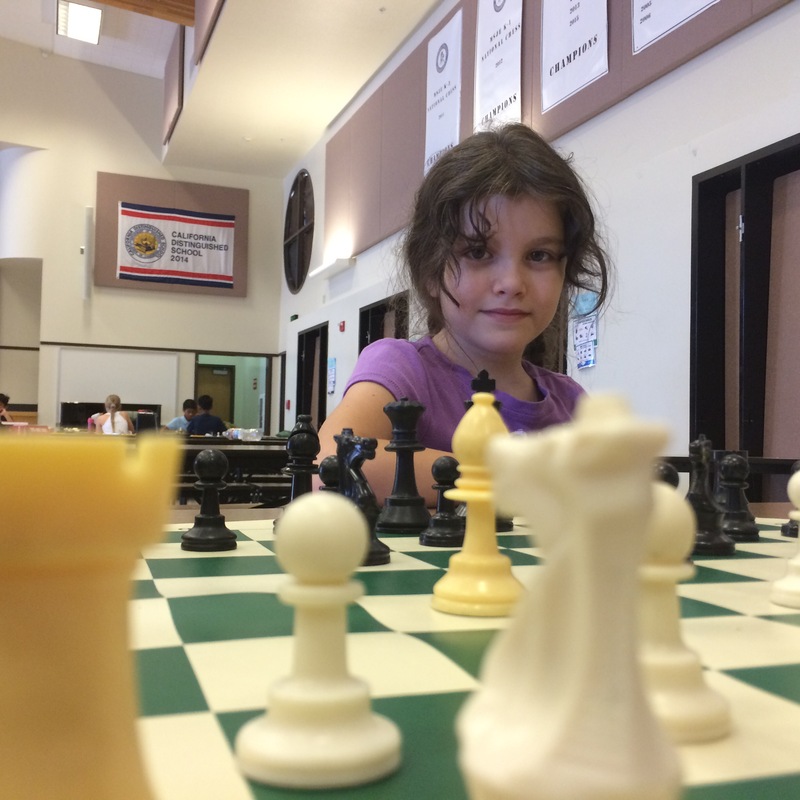 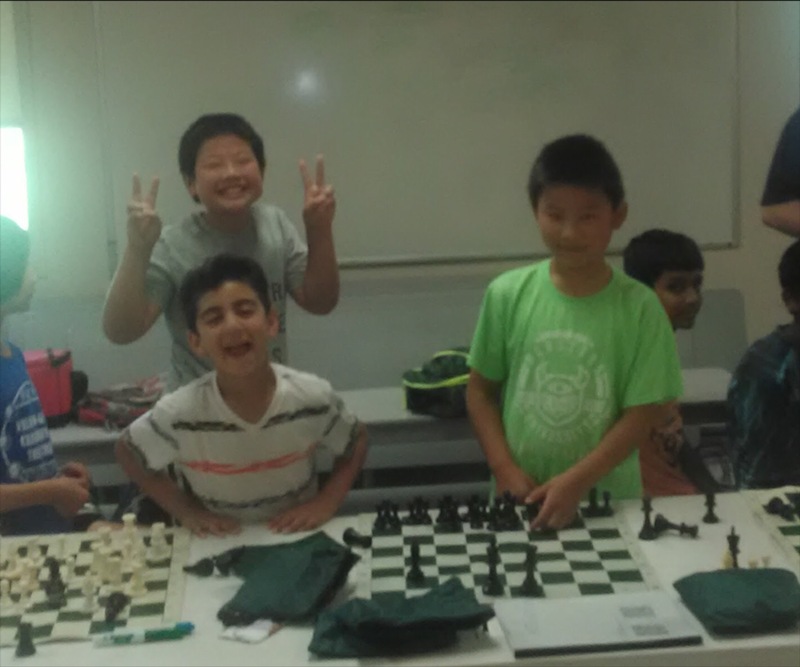 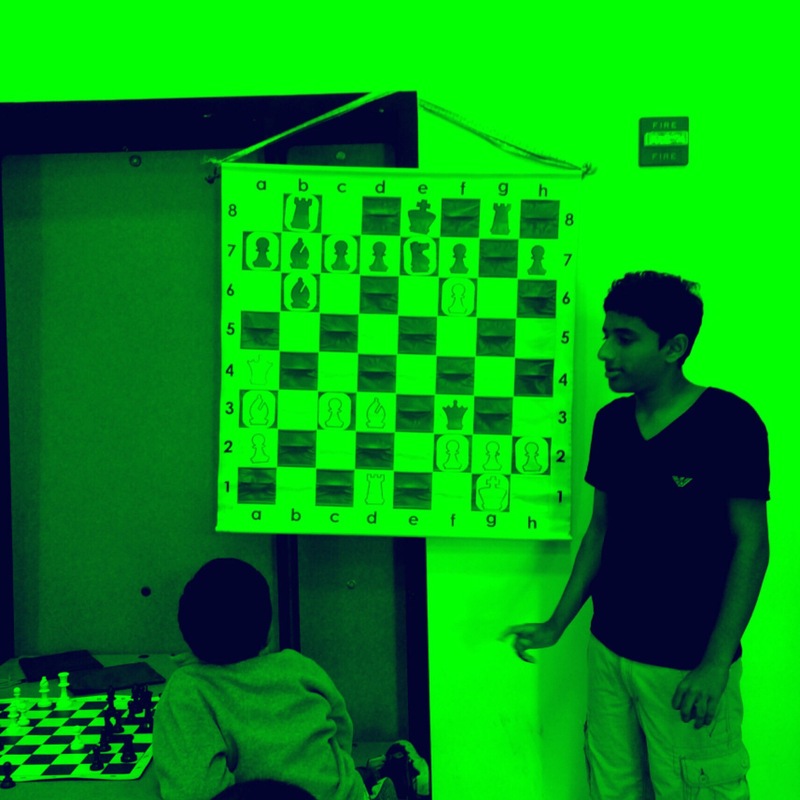 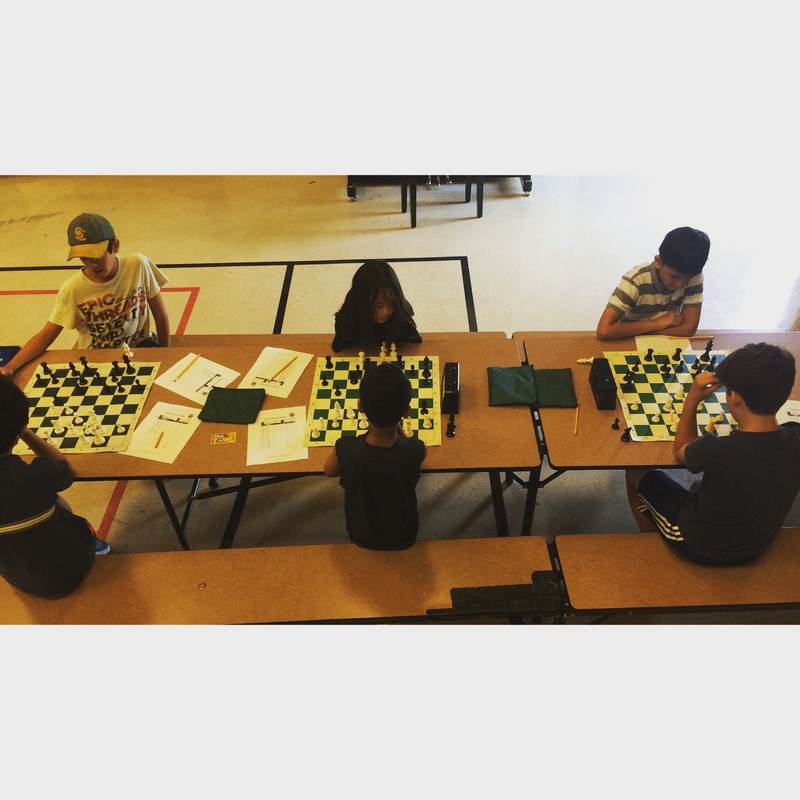 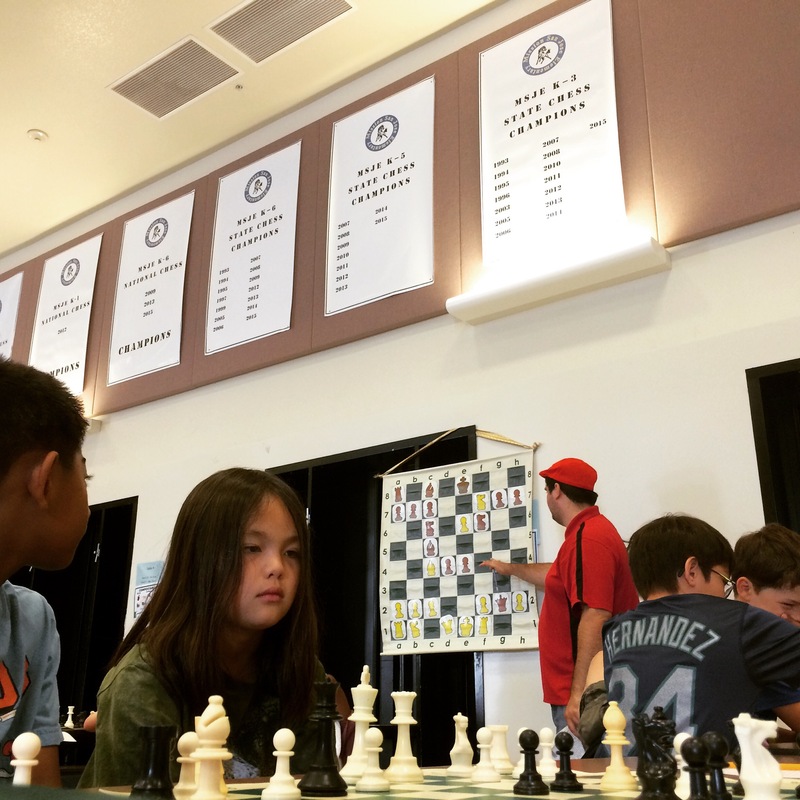 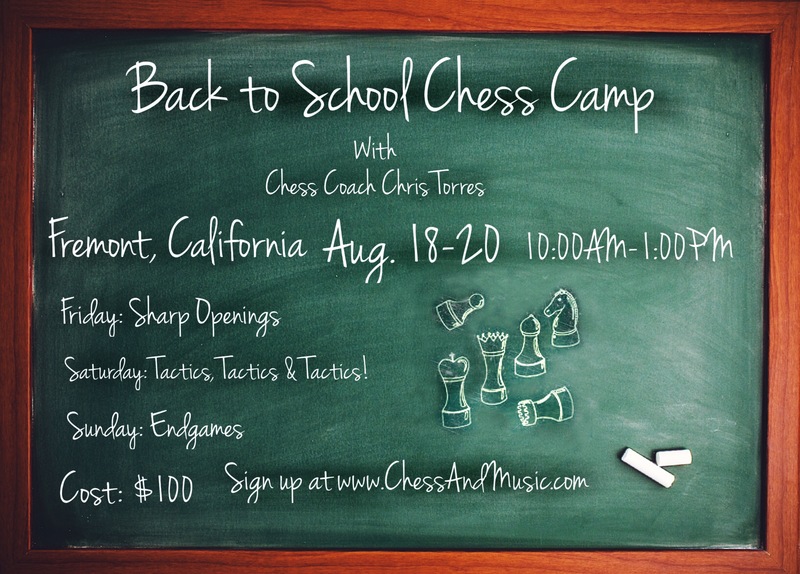 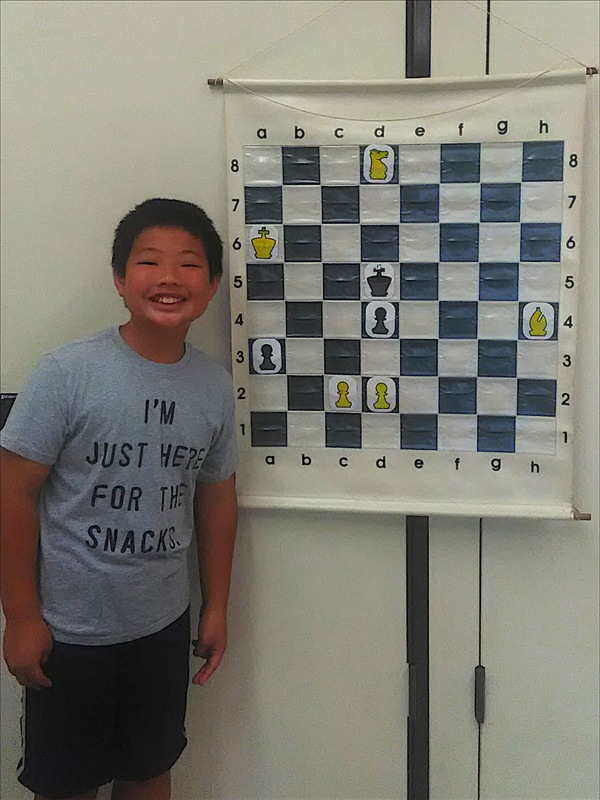 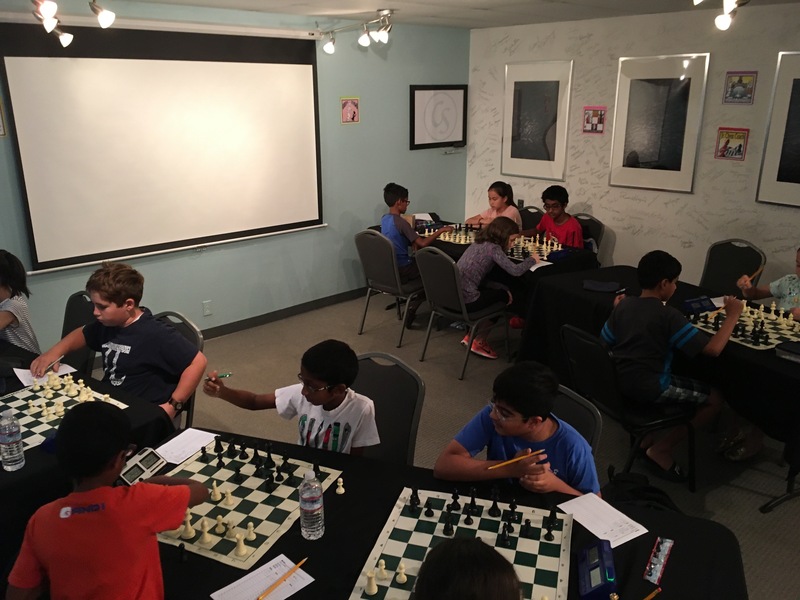 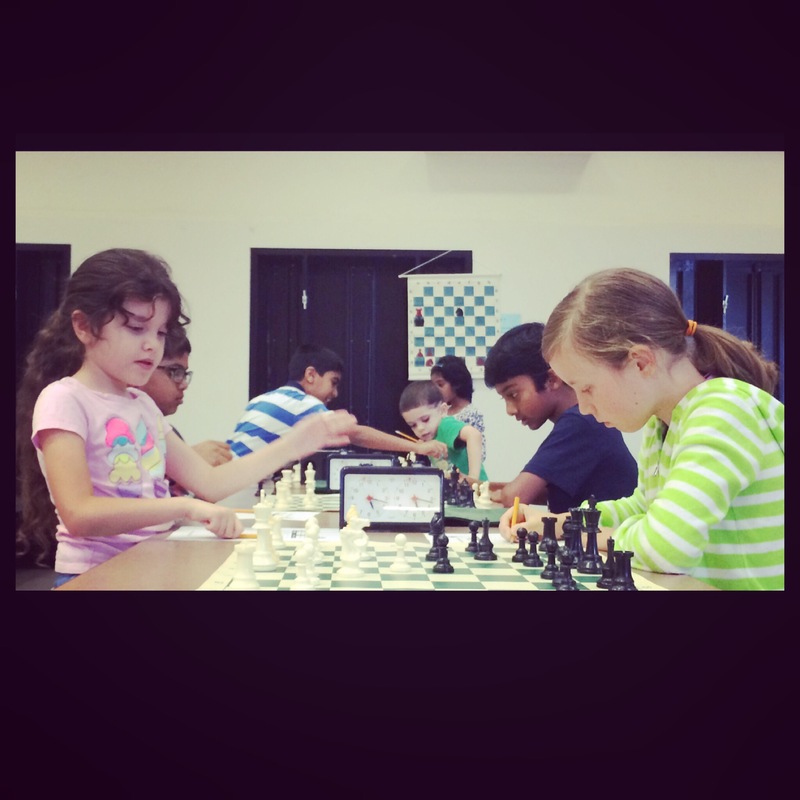 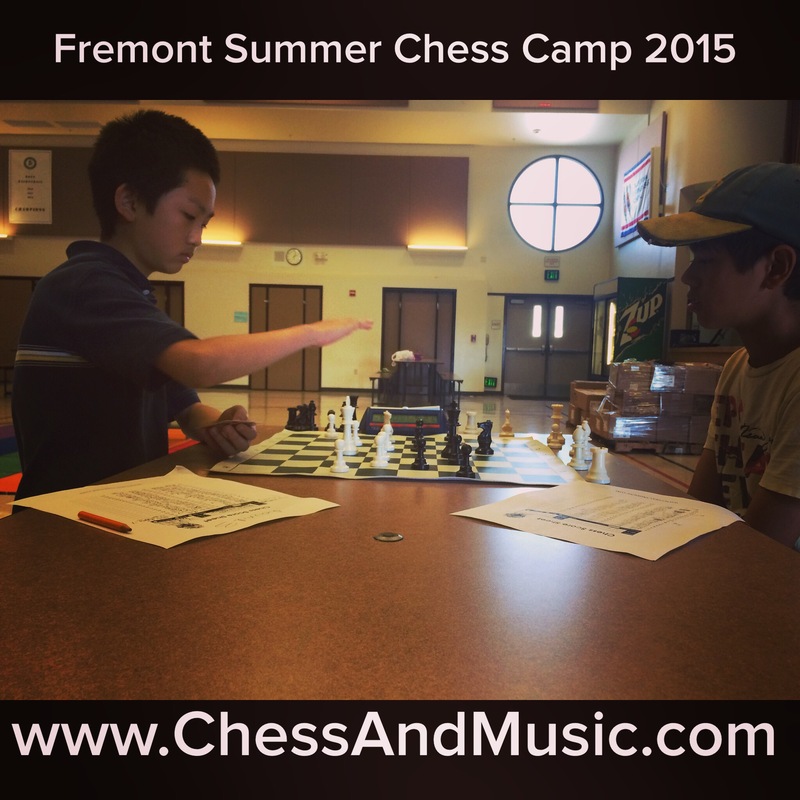 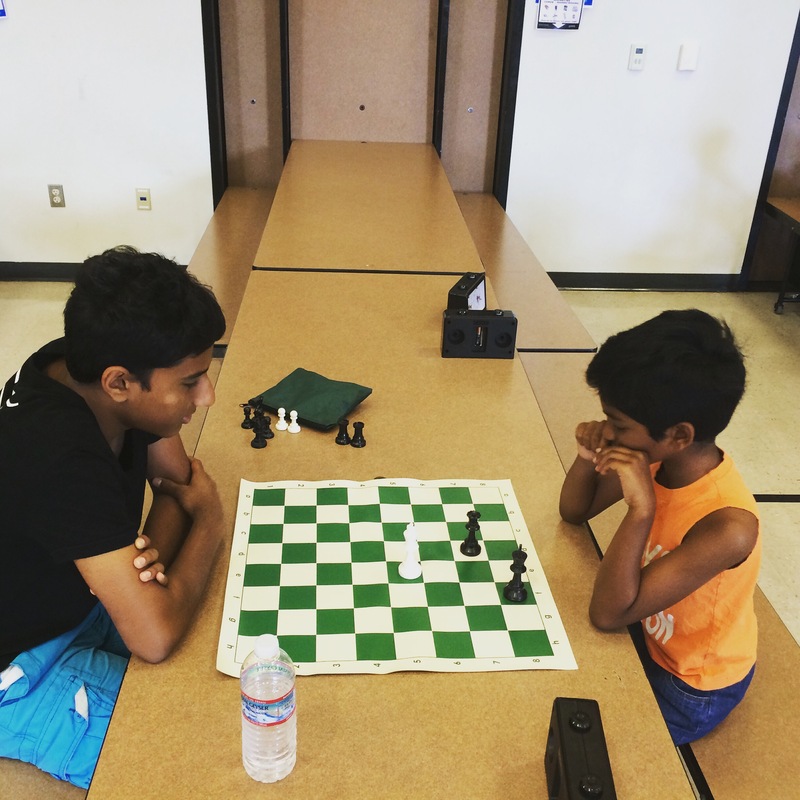 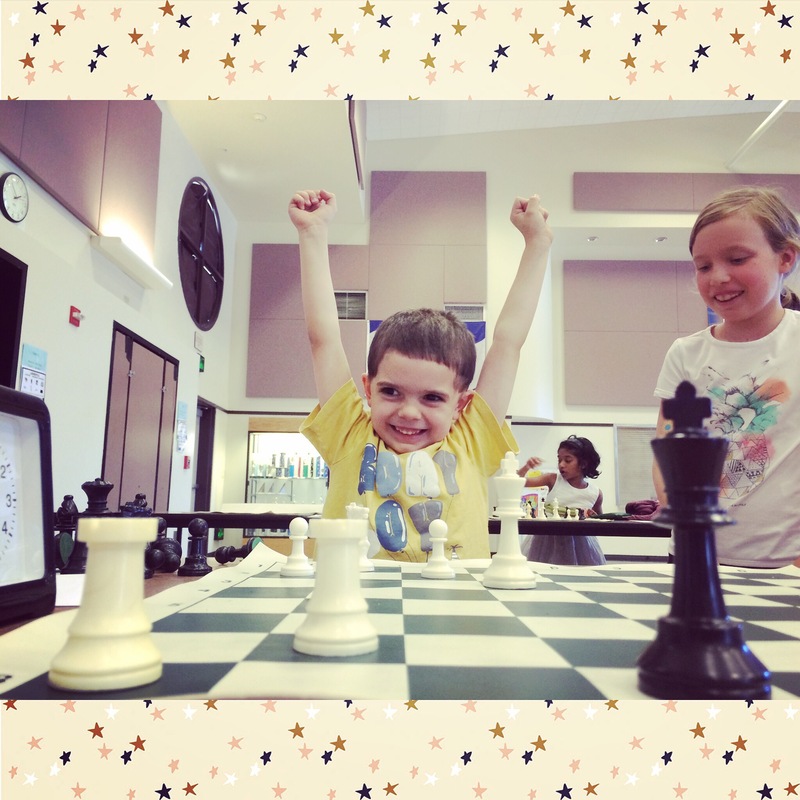 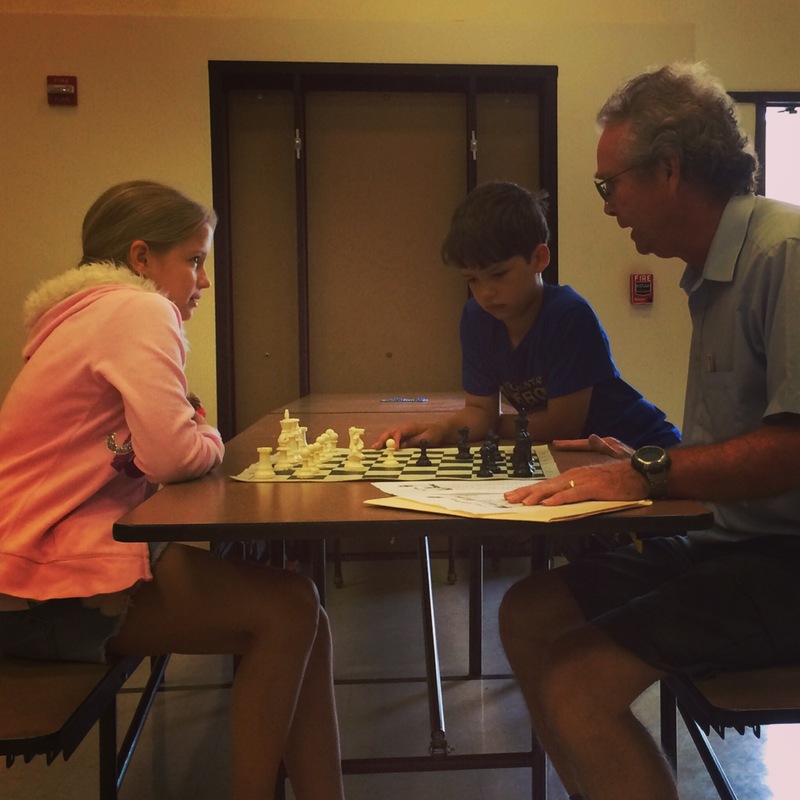 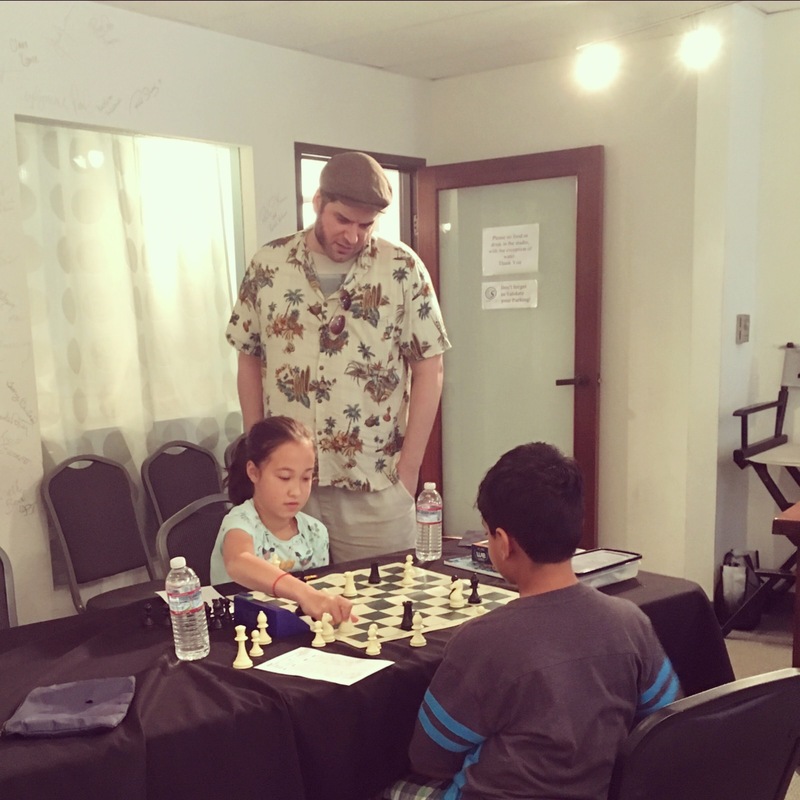 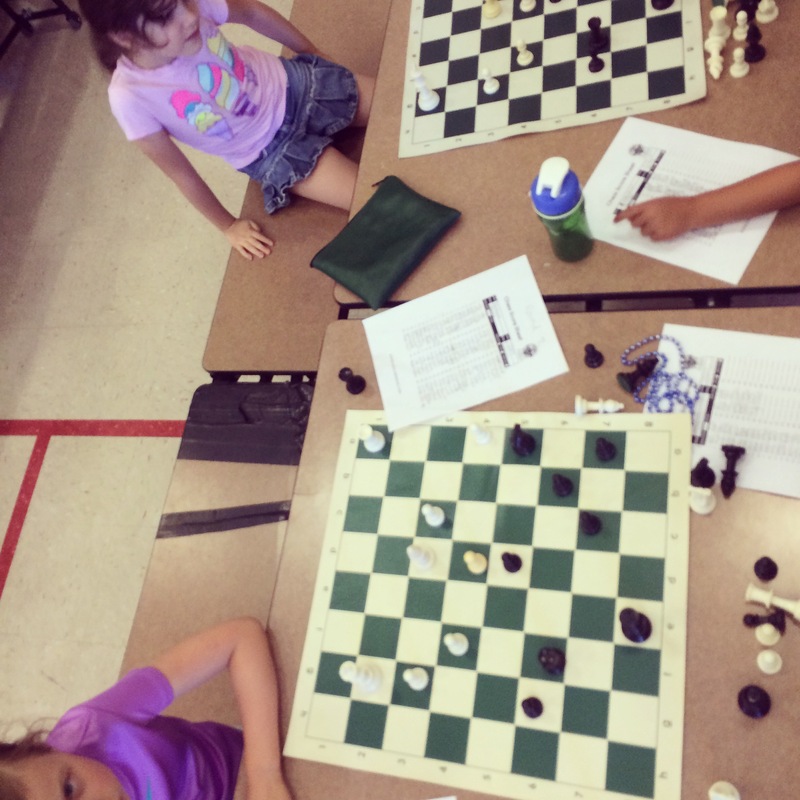 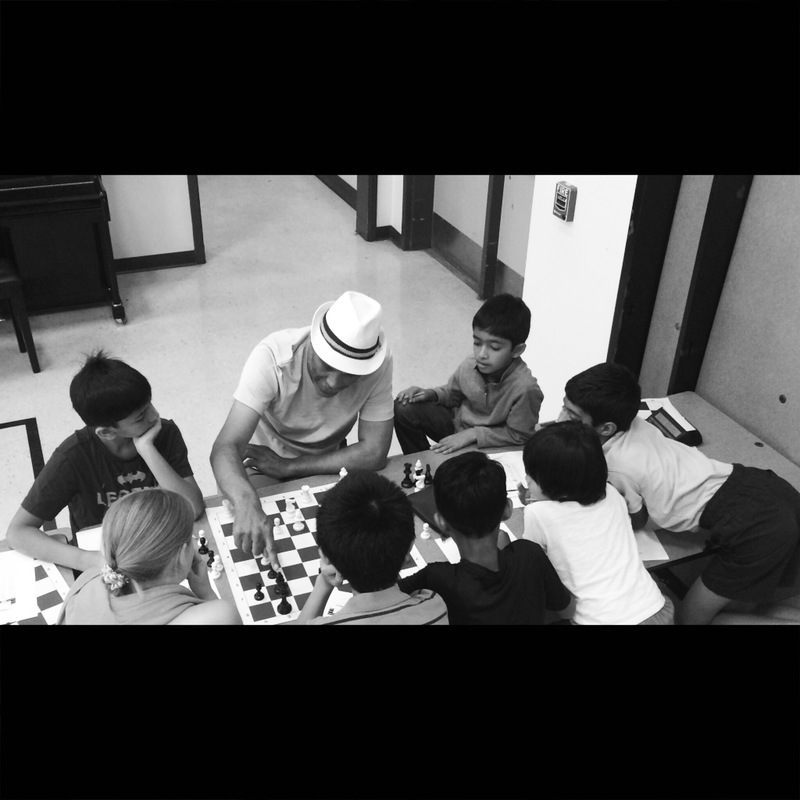 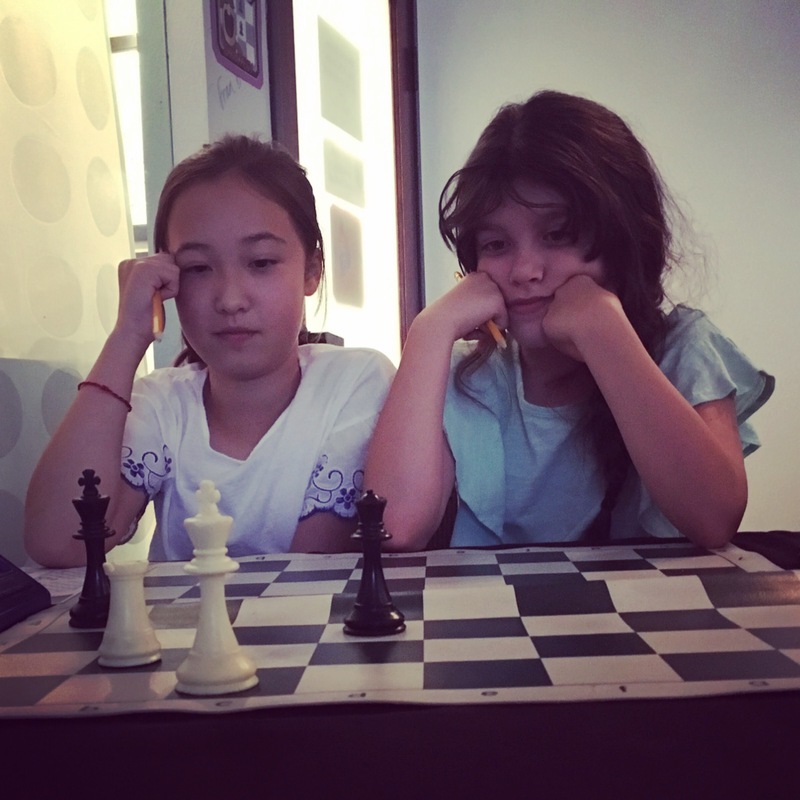 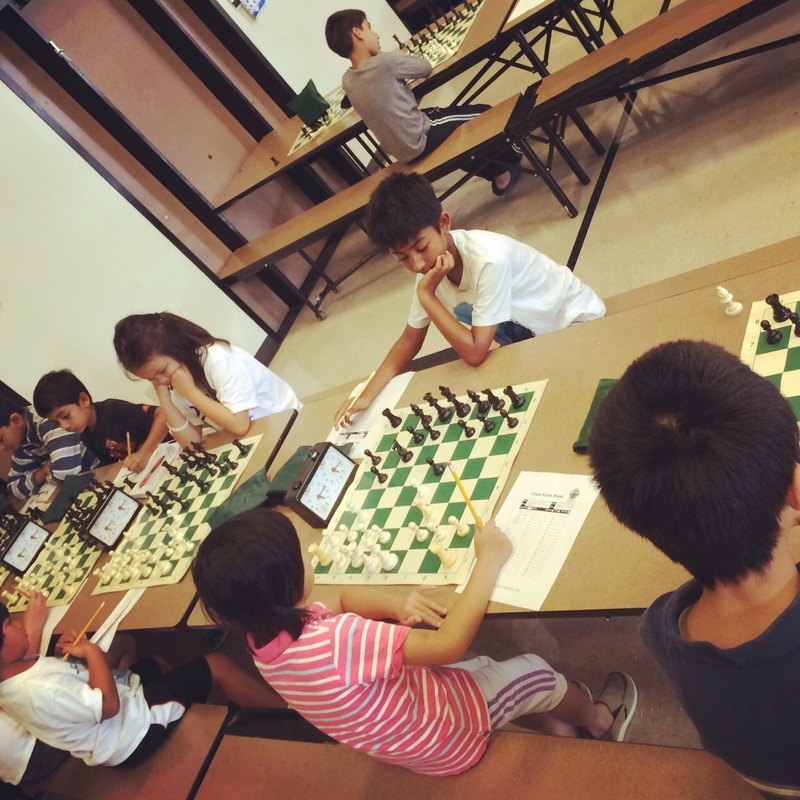 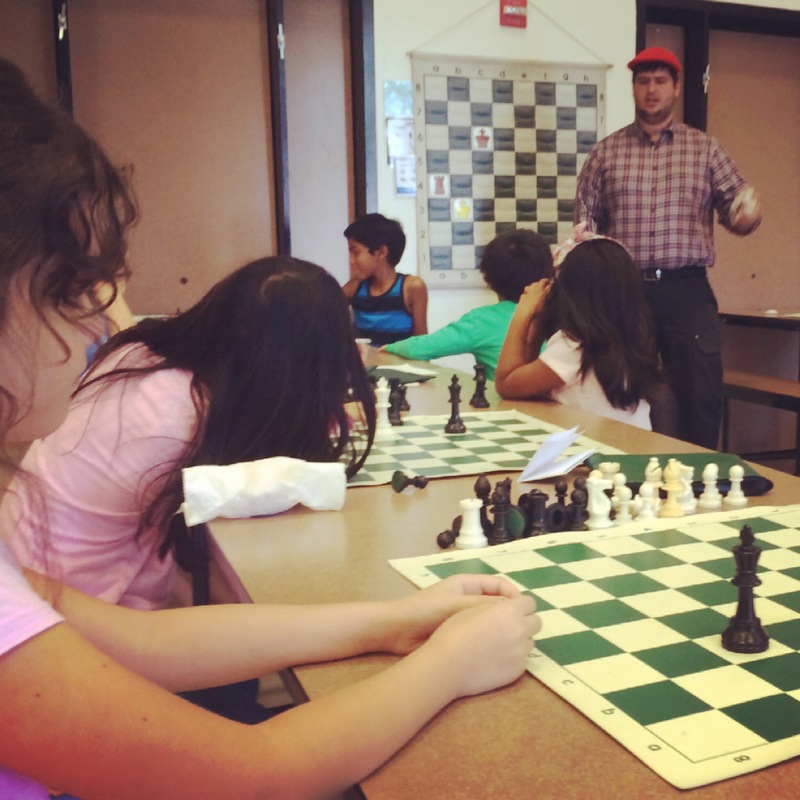 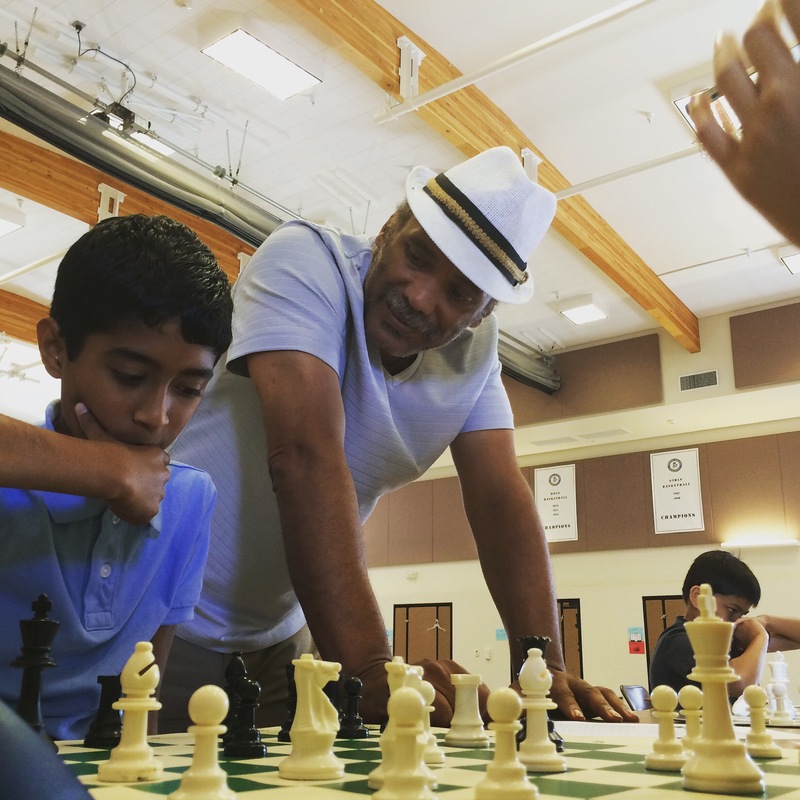 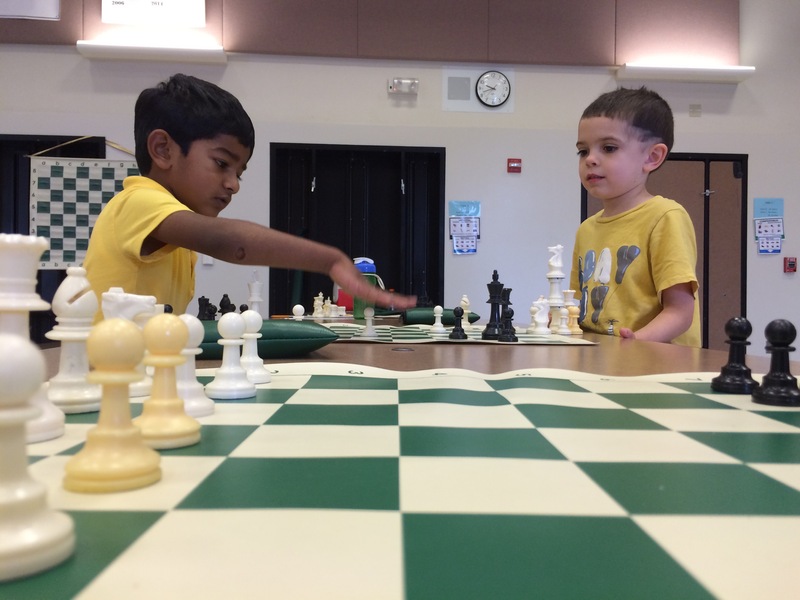 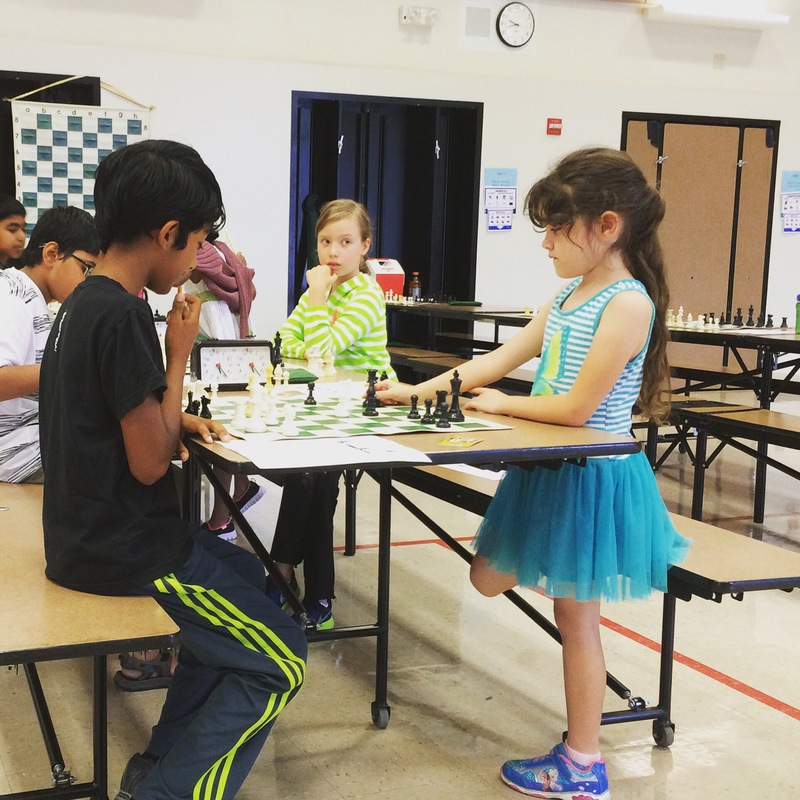 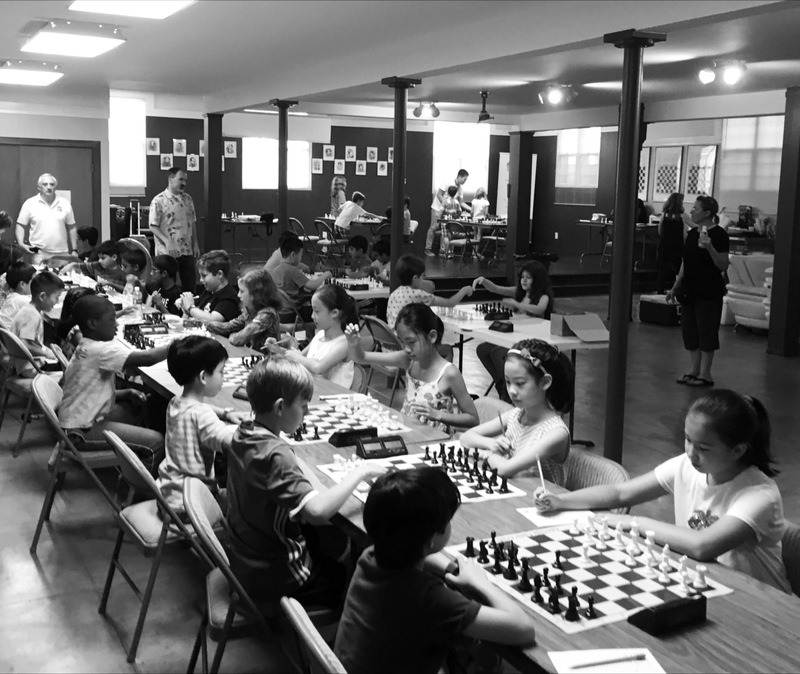 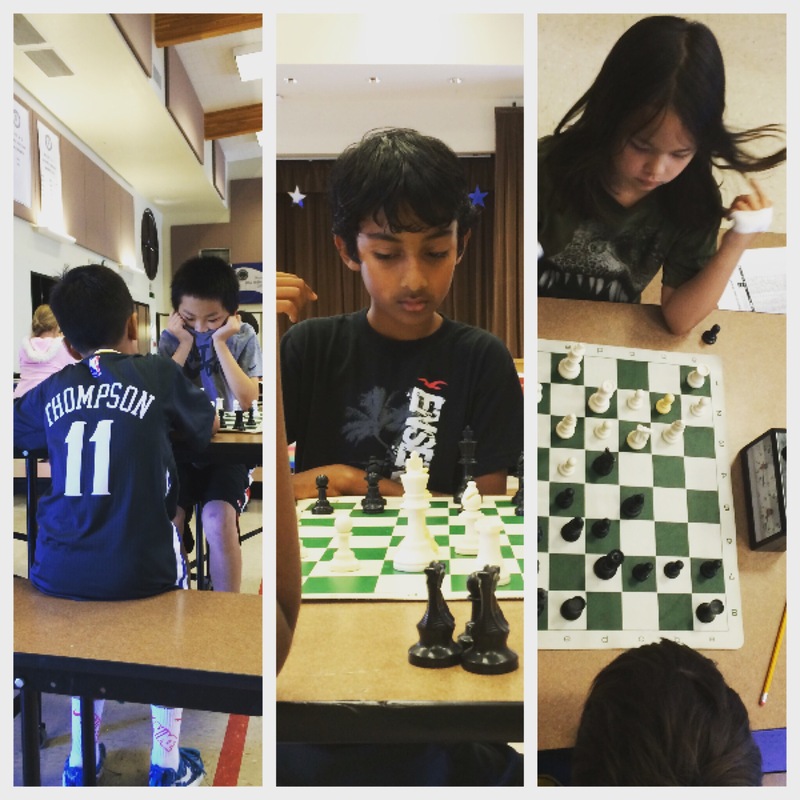 Sign your child up for the Fremont Summer Chess Camp and we’ll make sure he/she has a blast while achieving noticeably rapid chess improvement.